Poll: How Would You Rate Your School's Spring Football Game Performance? BALTIMORE, Md. 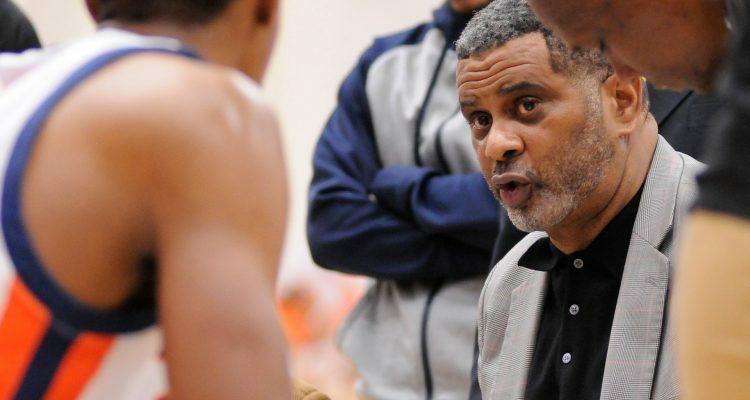 — The Morgan State University men’s basketball team will have a new coach next season. Morgan’s Director of Intercollegiate Athletics Edward Scott announced Wednesday his decision to not renew Todd Bozeman’s contract as head coach of the Morgan State University men’s basketball program. Bozeman served as the Bears’ head coach since joining the University in 2006. “Today’s decision was especially tough because Coach Bozeman has been the face of our men’s basketball program for the past 13 seasons. Although we are not offering Coach Bozeman a contract extension, we fully recognize and appreciate what he has meant to Morgan and our basketball program. We have very high expectations for our men’s basketball program and after conducting a comprehensive review, it became clear that we are not reaching our full potential on the court,” said Scott. Bozeman finishes his tenure as Morgan State’s all-time winningest coach with a 195-218 overall record. His teams participated in six of the last 13 Mid-Eastern Athletic Conference (MEAC) Tournament championship games, delivered three regular-season titles, captured back-to-back-MEAC titles, and appearance in the NCAA Tournament (2009 & 2010) and the National Invitation Tournament (2008). Upon being selected as the Bears’ 15thcoach in program history, Bozeman immediately saw success with the team. He led Morgan to a 13-18 record and a third-place conference finish during his inaugural season. Bozeman would go on to set the Morgan State record for consecutive 20-win campaigns in 2007-08 with a 22-11 record and extended it with a 23-12 campaign in 2008-09. Those seasons were followed by a Division I school record 27-11 campaign in 2009-10. He was named MEAC Coach of the Year three times (2008, ’09,’ 10) and was selected as the Hugh Durham Mid-Major Coach of the Year following his third season (2008-09).